Our Sunflower and Joeys rooms cater for our younger children from 6 weeks of age to around two years of age with each rooms having connecting outdoor play spaces. These two rooms have experienced qualified educators guiding your child’s development through providing a caring stimulating environment for each child to develop their individual personalities. Each child’s home routine is incorporated in your child’s daily routines which allows a smooth transition from home to our care. Our Grasshopper’s has a connecting outdoor place space and caters for our children from 2 to 3 years of age. These children are developing their independent skills and initiating their own learning experiences. Experienced qualified educators are guiding the children’s development through child initiated play experiences that are fun and educational. Our Rainbow Room operates a three year old kindergarten program guided by our Bachelor of Early Childhood Teachers. Our teachers at Cricklewood have developed a program based on the Victorian Early Years and Development Framework. 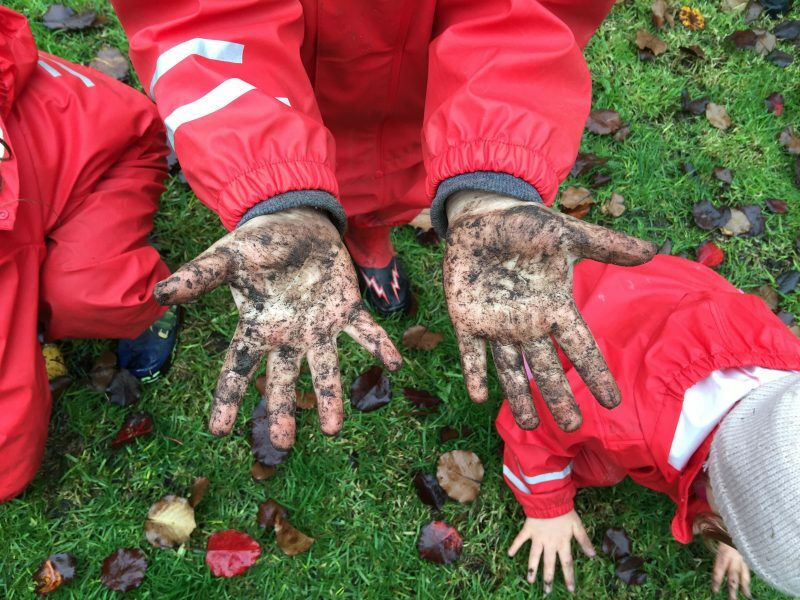 Our Natural Environment and teaching strategies will allow for a flexible programs which will encourage growth independence, exploration, individuality and the opportunity for children to socialise with an extended group of peers. 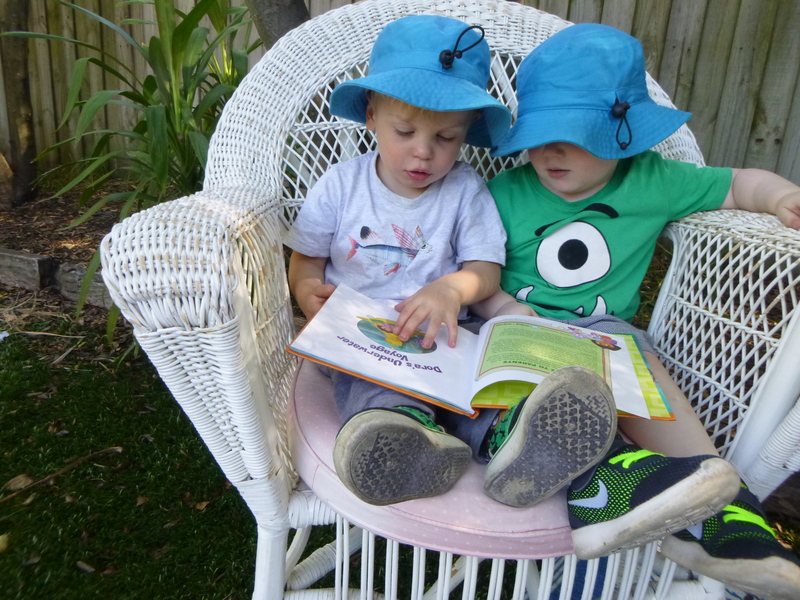 Our Cubs room is run by a Bachelor of Early Childhood Teacher with over 20 years’ experience. This is a government funded Kindergarten that runs from Monday to Friday coinciding with the school terms. Our Kindergarten is important as it provides young children with the opportunities to improve their social emotional and educational skills giving them the desire to learn. These skills are important for life. Our Educational programs have an emphasis on play-orientated approaches to learning, to suit the developmental level of individual children which is illustrated throughout the Victorian Early Years Learning and Development Framework. 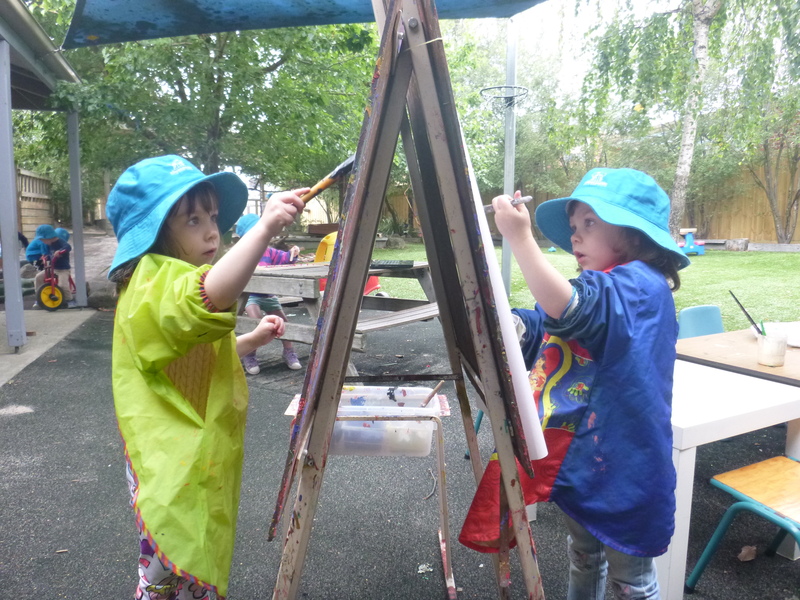 Our Cricklewood Kindergarten spends one day every week out and about in our bush kinder site within our community. Our community provide a rich environment whereby our children can enter into a space that is natural and use their initiative, imagination and skills to further develop their learning and social skills.